Location is key! 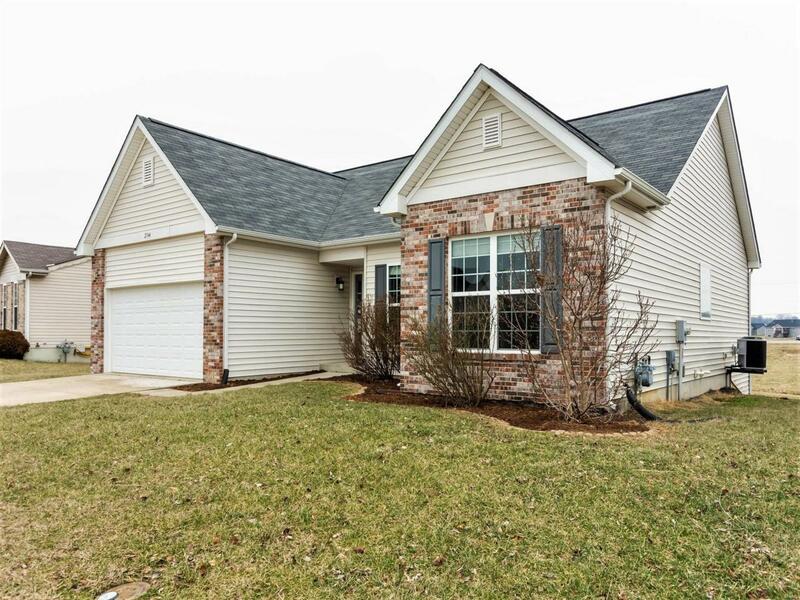 Don't miss this one-story like-new home with a great central location close to I-64, shopping, Scott AFB, hospitals & more! 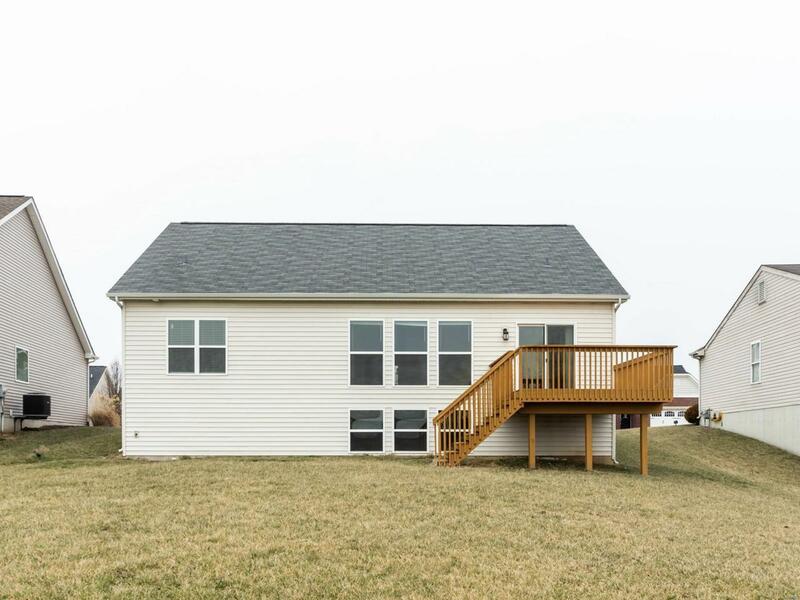 You'll love the open floor plan in this ranch home on a daylight/lookout basement. 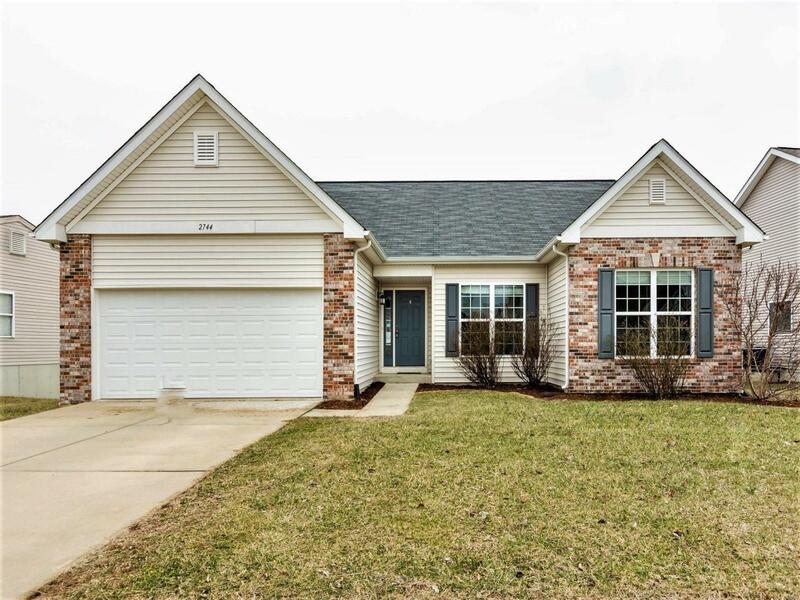 Main level features 9' ceilings, large living room open to custom designed kitchen w/ huge bar top area for entertaining, granite countertops, tile backsplash, stainless steel appliances, including a 5 burner gas stove, large pantry, & plenty of dining space to accommodate a crowd. 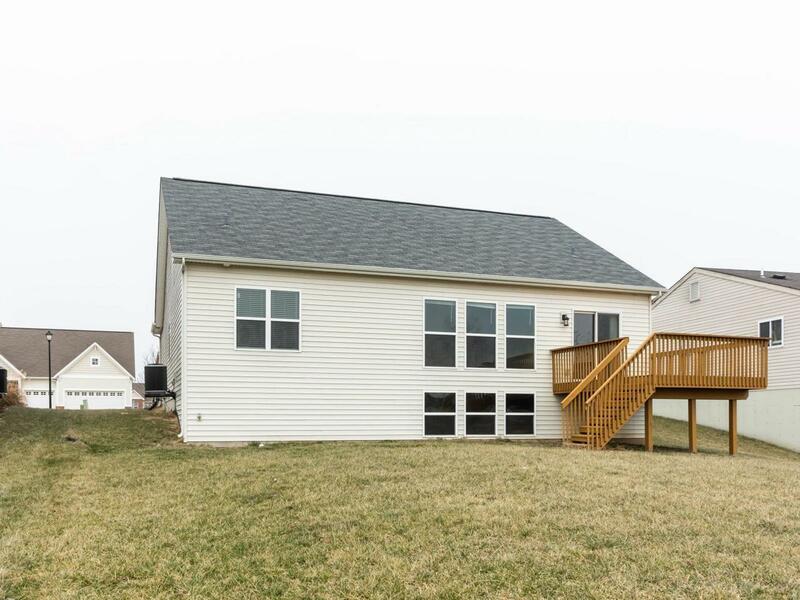 Easy access to the deck overlooking a semi-private backyard with no neighbors behind you. Master bedroom suite boasts 12 x 5 walk-in closet, en-suite bathroom with double sink vanity, separate shower, and garden tub. Guest bedrooms are a great size. Need more space to grow? This basement is HUGE with a 9' pour and tons of windows, plumbed for a future bath too. Enjoy the beautiful neighborhood inground pool in the summertime! Home already passed municipal inspection! Move right in! Cross Street Address N Green Mt. Listing provided courtesy of Re/Max Results Realty. Listing information © 2019 Mid America Regional Information Systems, Inc.